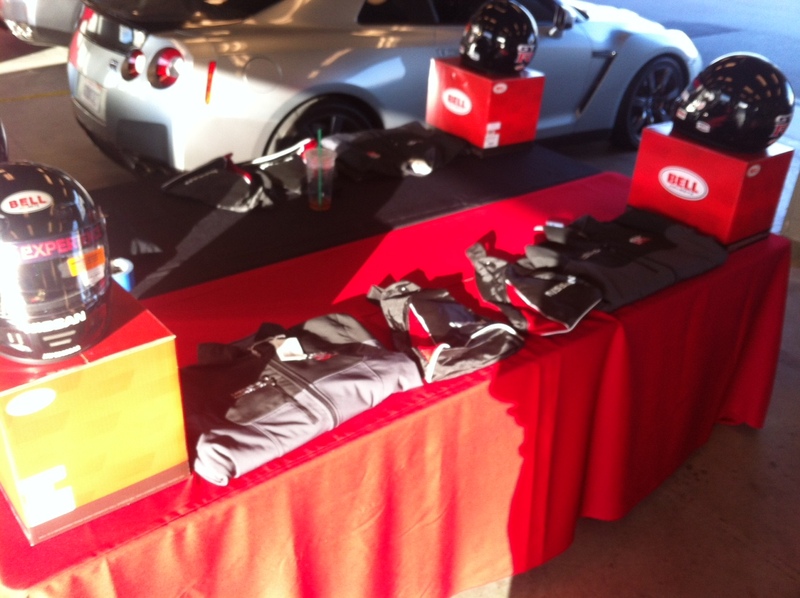 Nissan has held Nissan GT-R Experiences around the world for potential future, and current customers. 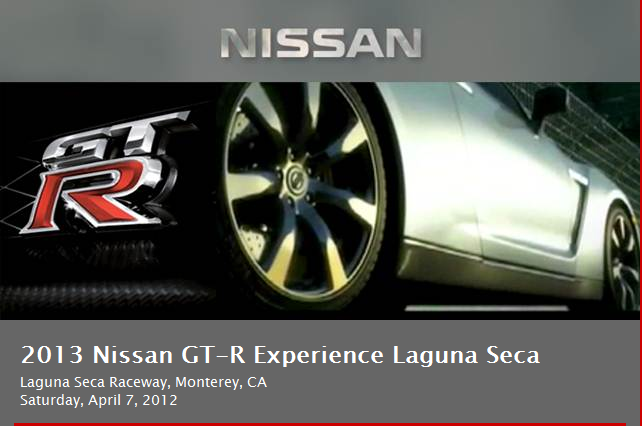 In this INVITE ONLY event going on this weekend, a good group of owners has traveled to Laguna Seca, in Monterey, CA for the 2013 Nissan GT-R Experience. They got such an overwhelming response, that they expanded the event from a single day, to a two day event, with two groups of owners attending. 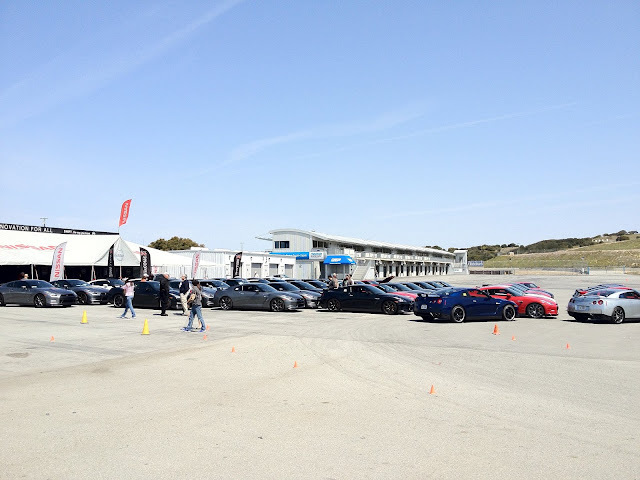 A few lucky guys are sending me some pictures an updates though the day. Check out some of the pictures. Everyone headed up today, have fun, be safe. This is a closed invite only event, so don't just show up to the track. Couple more pictures from the event on Friday. An awesome shot from GTRISMO.